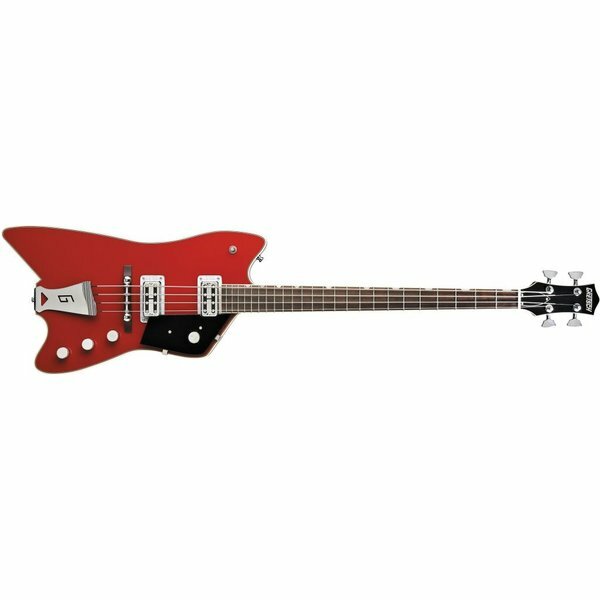 Musical mad scientists Billy Gibbons and Bo Diddley put their heads together for this over-the-top bass, the "Billy-Bo" Jupiter Thunderbird. Its look is out of this world, and its versatile sound ranges from down and dirty to mellow as Sunday morning. Special features include TV Jones Thunder'Tron pickups, Space Control bridge and Gotoh tuners.